•	The Shropshire Cricket Board (SCB) was founded in 1997 by the newly established England and Wales Cricket Board (ECB) with overall responsibility for non-first class cricket in the county. 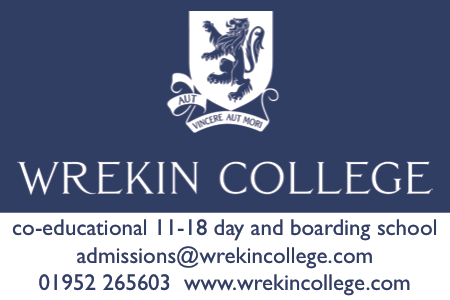 The SCB is based in Telford at Wrekin College. In 2010 the SCB became a company limited by guarantee with a Board of Directors. In 2012 the Board took the decision to apply for charitable status. In 2014 the Directors undertook to reshape the operations management with a view to corporate planning for a period of 3-5 years. Against a background of unprecedented change in the sporting landscape, and awareness of ECB Changes with regard to its programmes and funding the restructured (2015) SCB has been using this time to review its strategic direction. The Board now has a “Three Year Action Plan for Cricket in Shropshire” which has been created to respond to this situation and to outline what it will do and how it will work over the coming years to increase regular participation in cricket across all sectors of the population and communities within Shropshire.